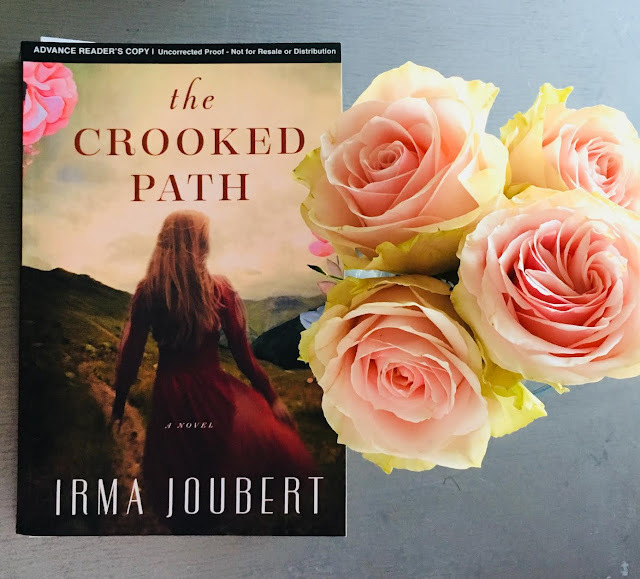 Today I finished reading The Crooked Path by Irma Joubert. It's yet another World War II historical that I've read this year, but this one is very different because there are two settings: Italy and South Africa. I can't recall ever having read one based in South Africa before, and I enjoyed it because of the unique setting and culture. Although this book is Lettie's story, a big chunk of it belongs to Marco. Marco is a brilliant Italian who risks his life and ultimately sacrifices his health for Rachel, his Jewish girlfriend, and her family. He hides them for years in the Italian Alps before they're found by Nazis and sent to a camp in Northern Italy and eventually to Poland. Marco's work in the camp's factory damages his lungs, and he suffers from bouts with pneumonia annually. He eventually leaves Northern Italy's harsh winters and immigrates to South Africa for the climate. There are several sections in this novel, and I enjoyed the sections featuring Marco and Lettie together. Reading about the Afrikaans culture is very interesting, but there isn't as much politics in the book as I anticipated. One thing that bothers me about the book is that Lettie and her friends seem vapid (even when they were older), focusing way to much on their looks rather than their intelligence (most of them are smart women). However, Lettie is very brave, and no one's perfect. I love the faith element in the book, and it's apparent that Irma Joubert is a former history teacher because she inserts a lot of history into not only the plot but the characters' dialogue as well. She also includes a Cast of Characters, a glossary for words that can't be easily translated from Afrikaans to English, and a bibliography. I highly recommend this novel if you're looking for WWII fiction with an interesting setting and historical accuracy. 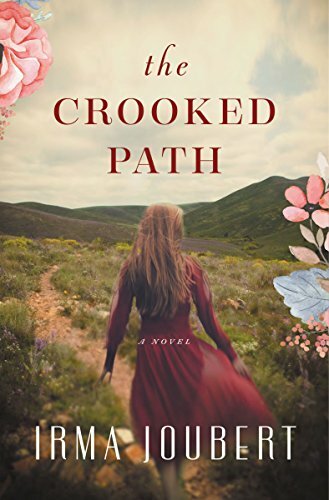 Disclosure: I received a copy of The Crooked Path from the publisher via TLC Book Tours in exchange for a fair and honest review. Happy Thanksgiving, My Sweet Lovelies! Come back early Friday morning for an important Black Friday shopping tip! I'm always interested in WWII fiction. This one sounds like another one to add to my xmas list! Don't you hate vapid female characters? Still, I love the period and never read one set in South Africa. Very interesting. Happy Thanksgiving.